Design your own team sports kit! Did you know we can design and create sublimated sports kit for local sports teams and schools? 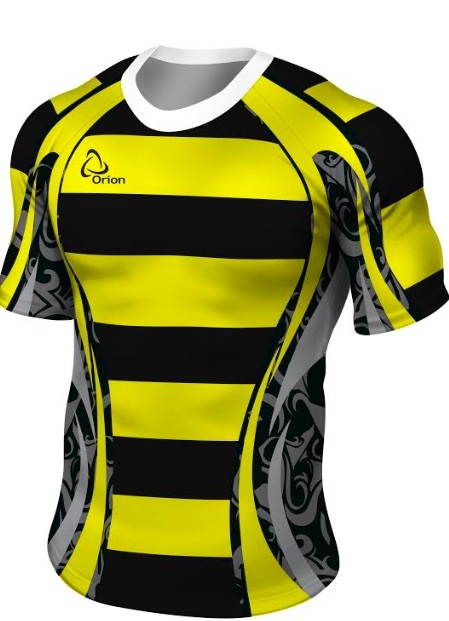 We work with suppliers such as Orion and Canterbury to produce bespoke sports kit – making your team look in a league of their own, on and off the pitch. External Website: More details about Universal Uniform and Design your own team sports kit! Uniform supplier, embroidery and vinyl printing specialists for businesses and schools.